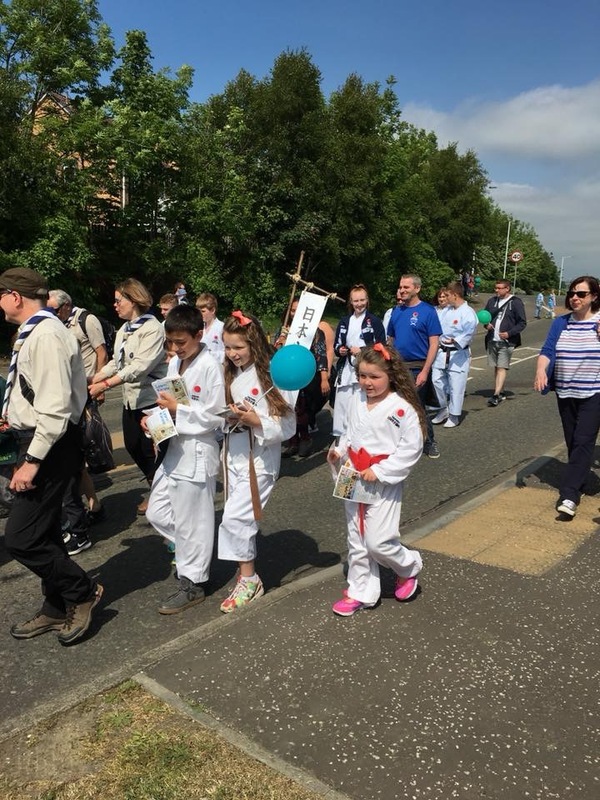 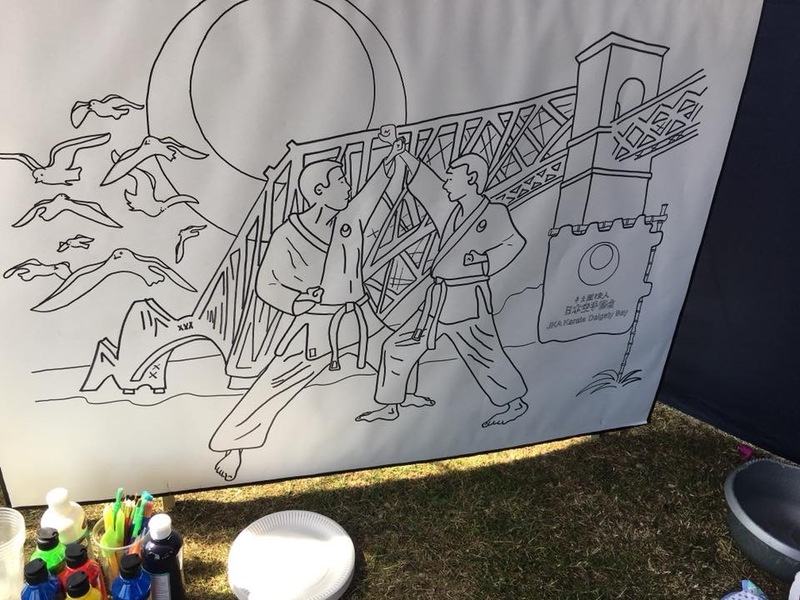 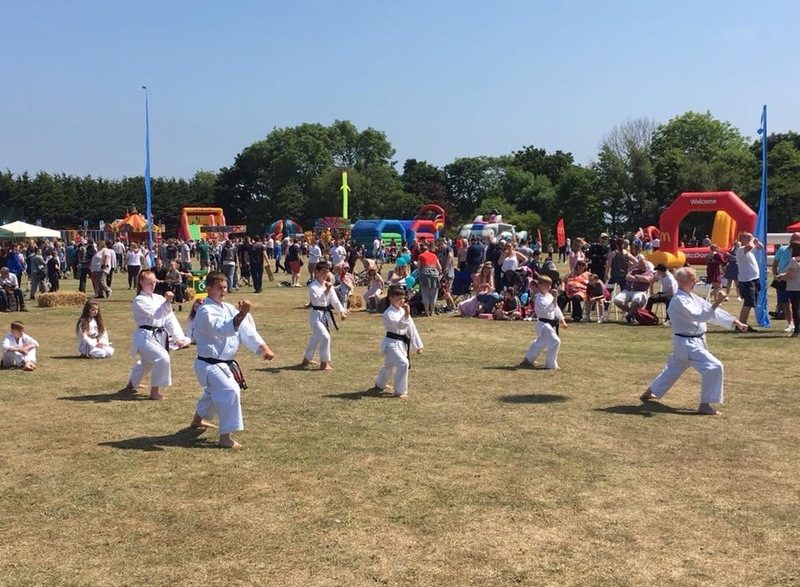 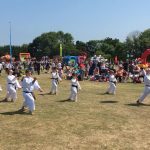 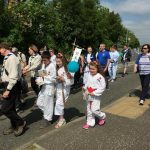 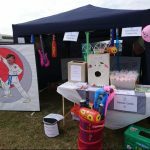 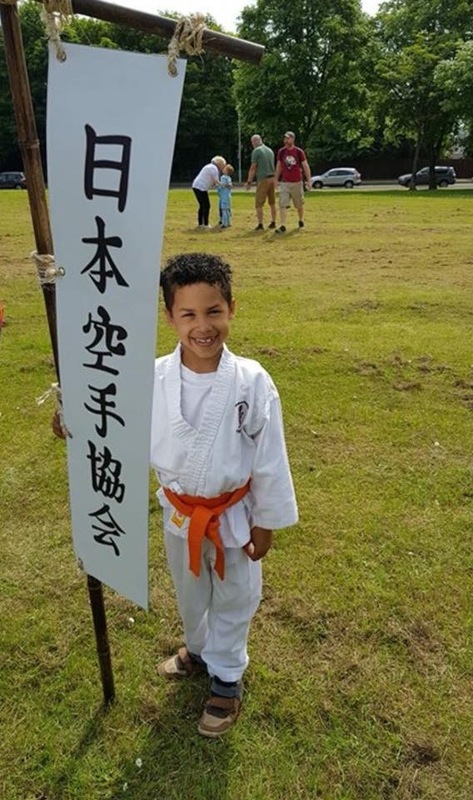 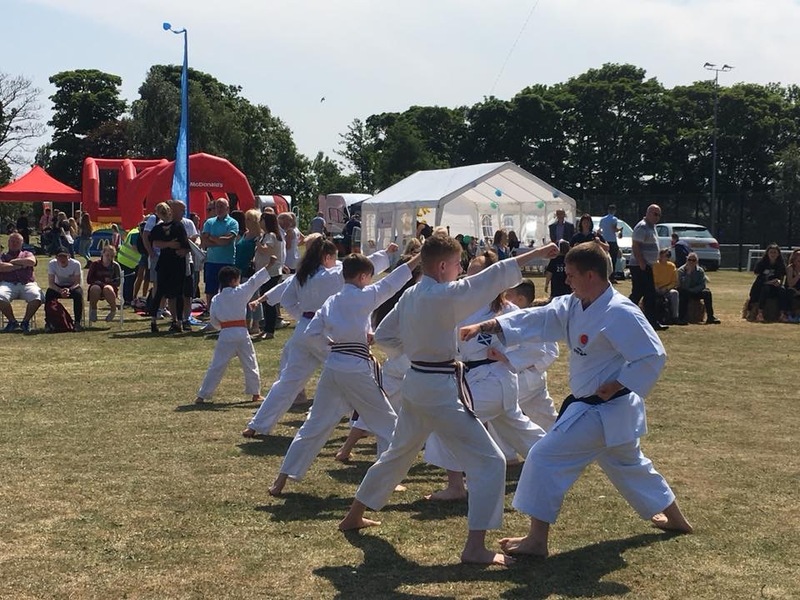 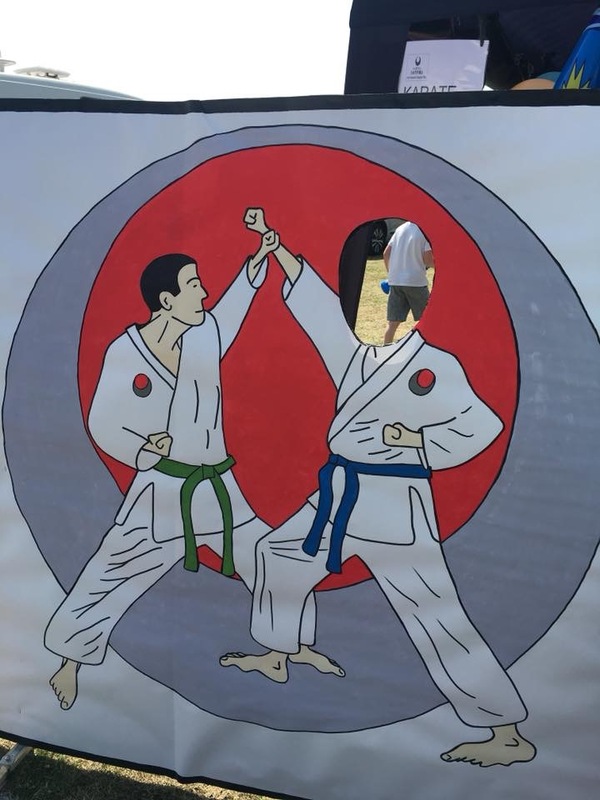 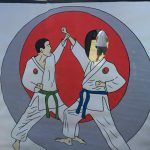 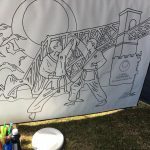 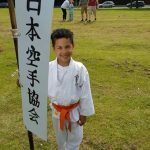 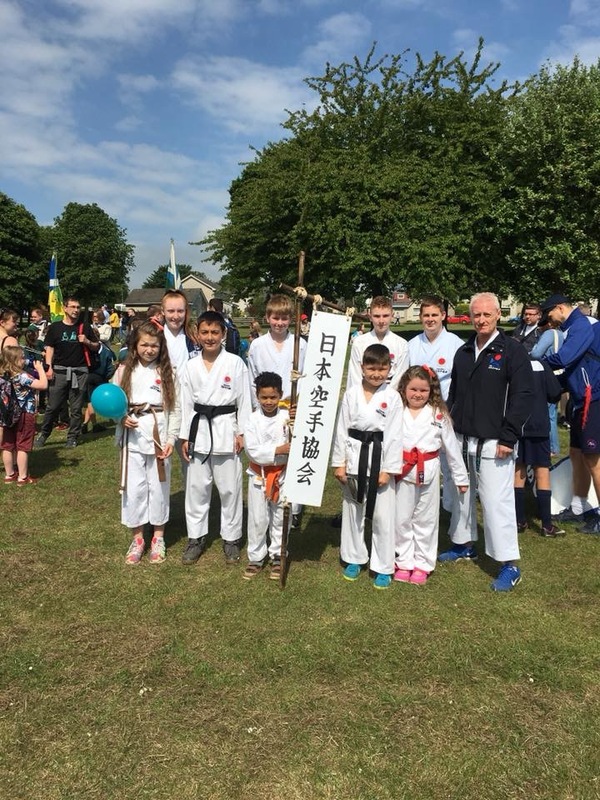 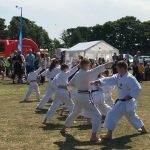 Japan Karate Association, Dalgety Bay, attended the Dalgety Bay Gala in June 2018. 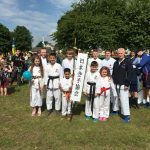 Club members took part in the parade, followed by a display of Kihon, Kata and Kumite at the Gala. 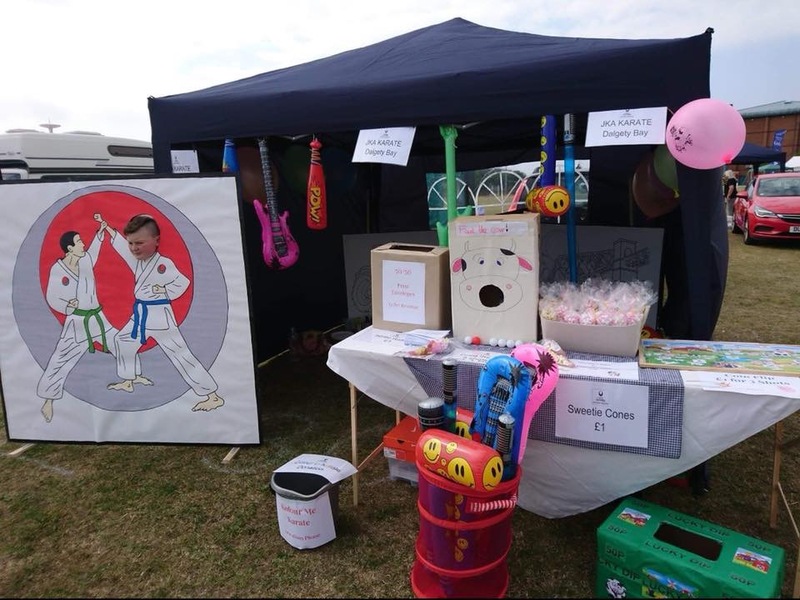 The club also had a stall where we were able to speak to potential new members and to fundraise for our dojo refurbishment project.